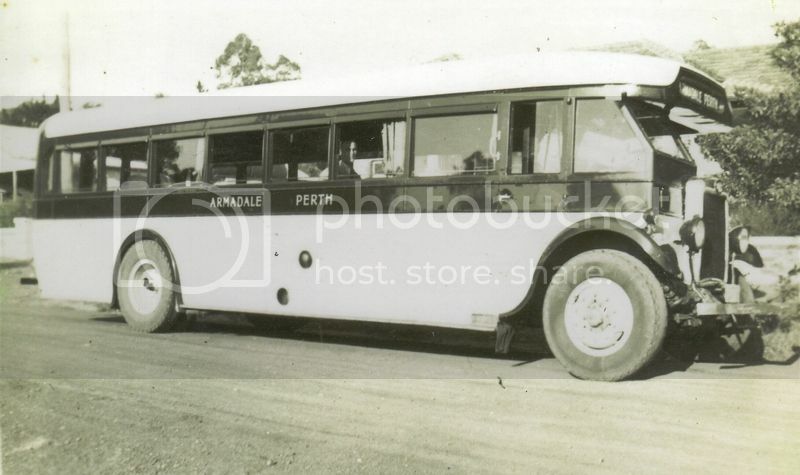 Armadale Omnibus Co - operated by J J Thorpe. 3 axle one is a TS7T, new in 1936. I guessed at the other one being a TS3, but open to correction. Thorpe sold out to Metro on 1 September 1938. 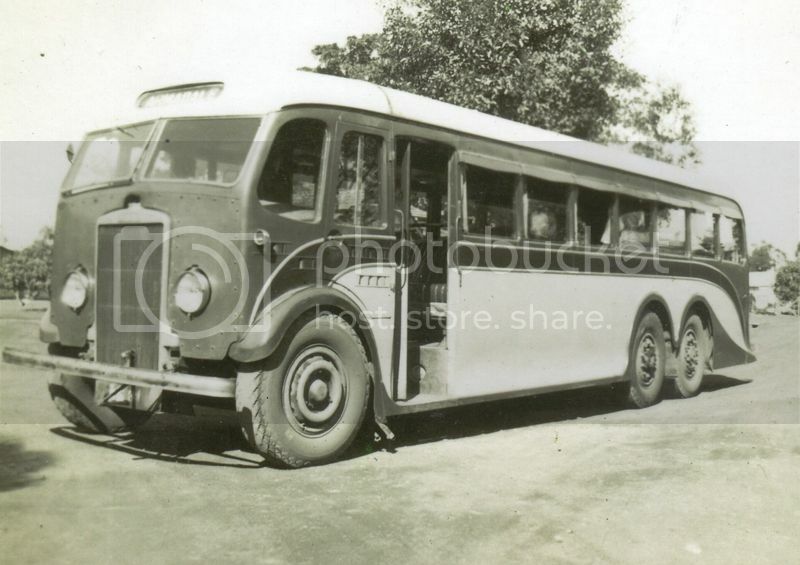 By November 1950 Metro had on-sold them to Inter Suburban Bus Service - who converted the TS7T to 2-axle.